Drivers who are searching for a reliable dealership that has a ton of used cars for sale to offer are in luck, because Ewald's Venus Ford has what you need! Ewald's Venus Ford Milwaukee dealer is a dealership that is favored by many, and provides drivers like you with a long list of used cars for sale, from Fords to Dodges and more. Ewald's Venus Ford in Cudahy WI has plenty to offer that you will enjoy, and if a great deal on used cars for sale is what you desire, then Ewald's Venus Ford in Cudahy WI is the place you need. 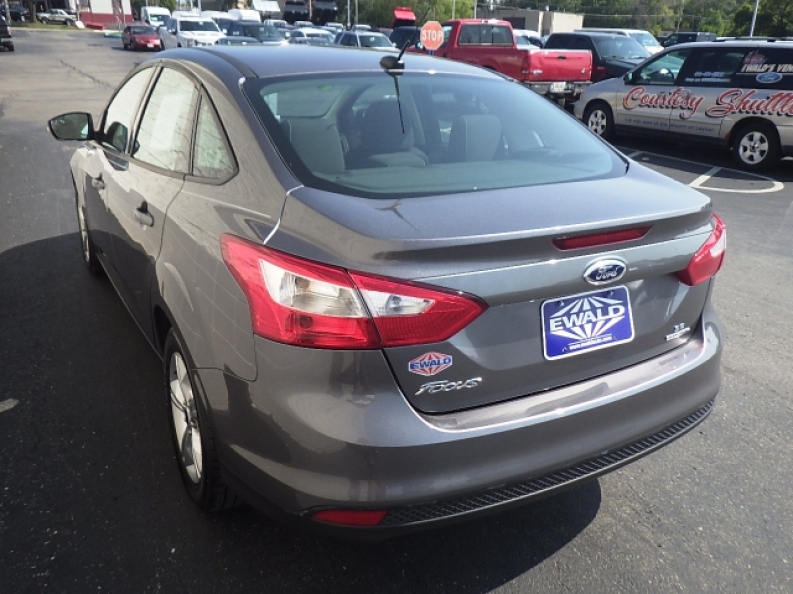 So stop on by today and check out our used cars for sale at our Milwaukee dealer has in store for you today, like this used Focus SE for sale, the 2013 Ford Focus SE. 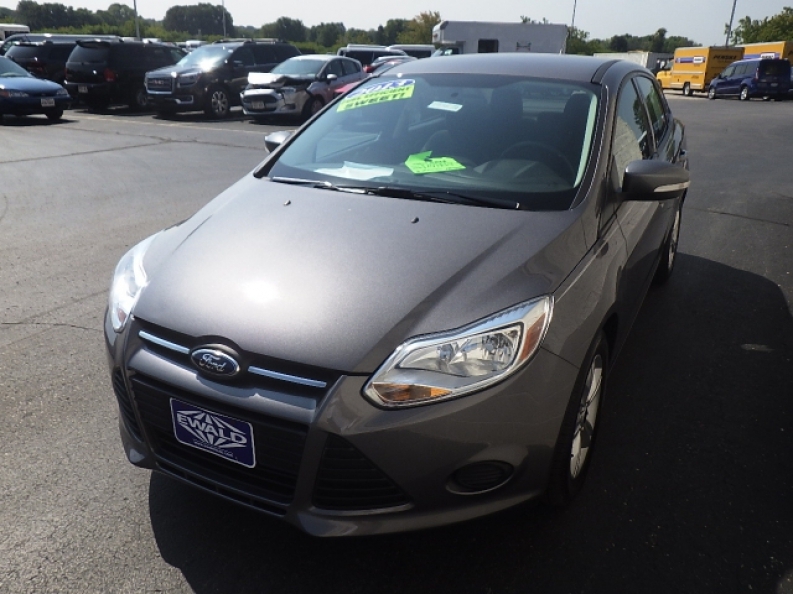 This 2013 Ford Focus SE for sale is a great choice for your next used car, offering you moderate speed and a gas saving fuel economy that you will love. 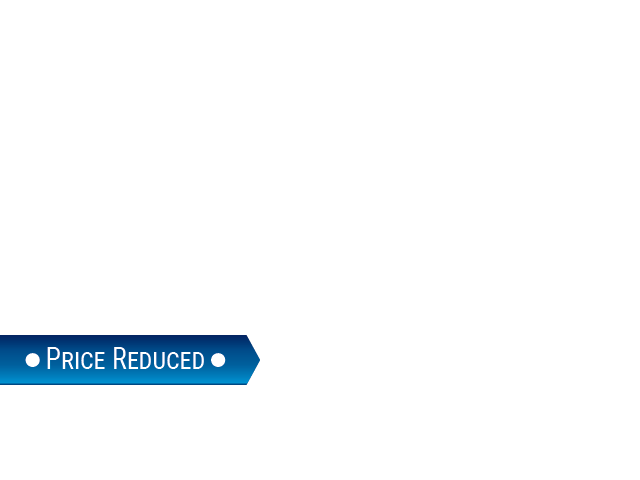 This used 2013 Ford Focus SE for sale is a great vehicle with a lot to offer, and its 2.0L GDI I4 flex fuel engine is great too, offering up to 160 horse power and sporting a fuel economy of 27 City mpg and 38 Highway mpg, providing drivers like you with moderate speed and a fuel economy that will save you plenty of money. Also included on this used 2013 Ford Focus SE for sale is its arrangement of features like the Onboard Hands-Free Communications System for easy communication, and the MP3 Compatible Radio, as well as Anti-Lock Brakes and much more, and you can try everything out for yourself today when you stop by Ewald's Venus Ford in Cudahy WI. If you want to get more information on our used cars for sale then come to Ewald's Venus Ford at 2727 E Layton Ave. Cudahy, WI 53110 today.